From the end of November until Christmas Eve, thousands of colourful lights illuminate the winter darkness in the Alps. It’s time for Christmas Markets. 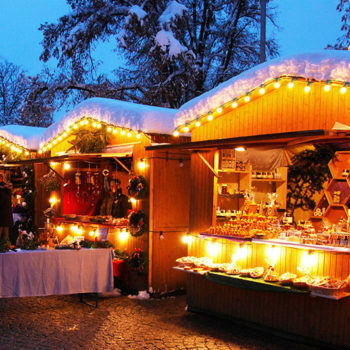 In Austria Christmas Markets are called either Weinachtsmarkt, Adventmarkt or Christkindlmarkt. 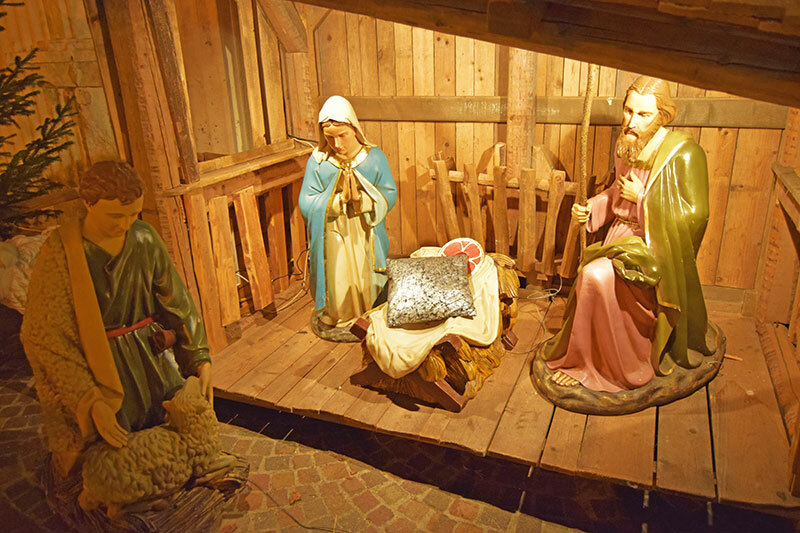 They are a mixture of buying frenzy and traditional and religious traditions. 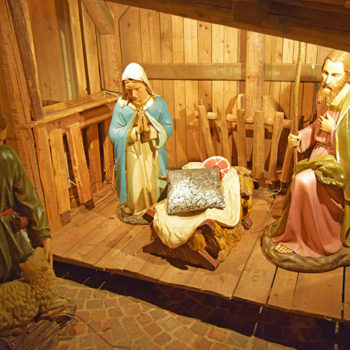 In a catholic country such as Austria, the Advent and Christmas are of course important religious festivals. 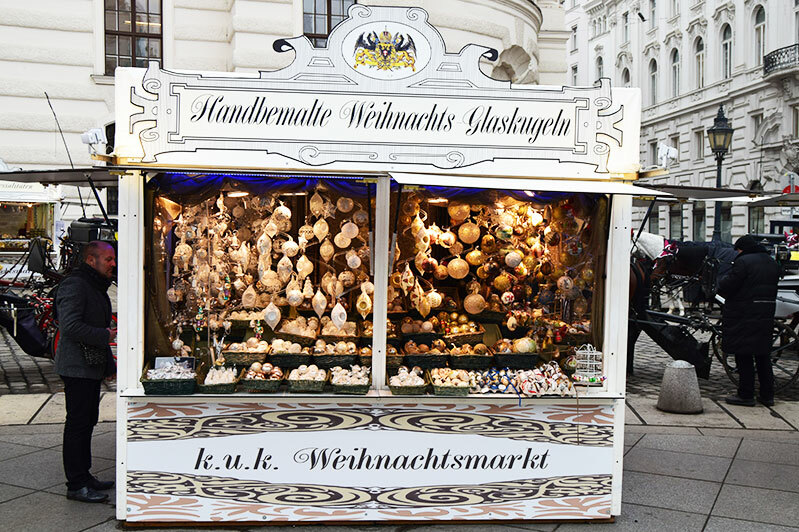 You can find Christmas Markets, in one form or another, all over Austria. 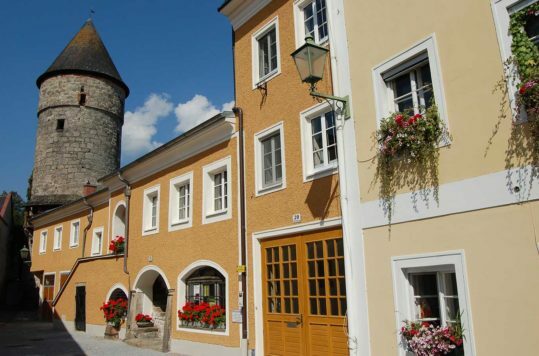 Check out the local tourist office websites for dates and opening hours. 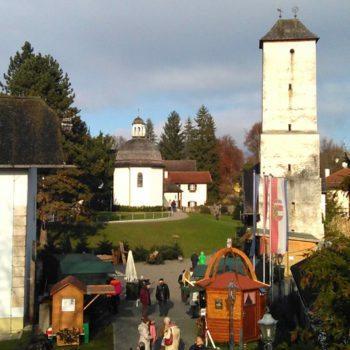 If you are on a weekend trip to Austria, they are open all day most weekends in December. 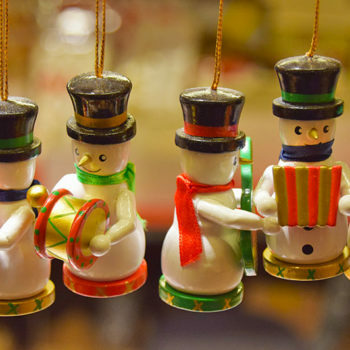 Christmas Markets are a good place to find handcraft and locally made products. The vendors range from housemothers, to farms to small businesses offering their products to locals and tourist alike. 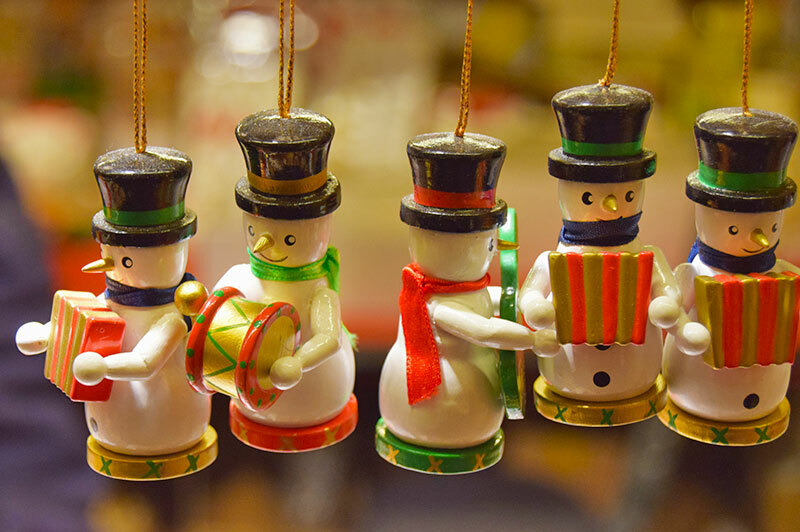 We find Christmas Markets a great place to shop for Christmas gifts as you can find things that you rarely come across in shopping malls, or at least they are handmade with care instead of mass-produced in a factory in Asia somewhere. 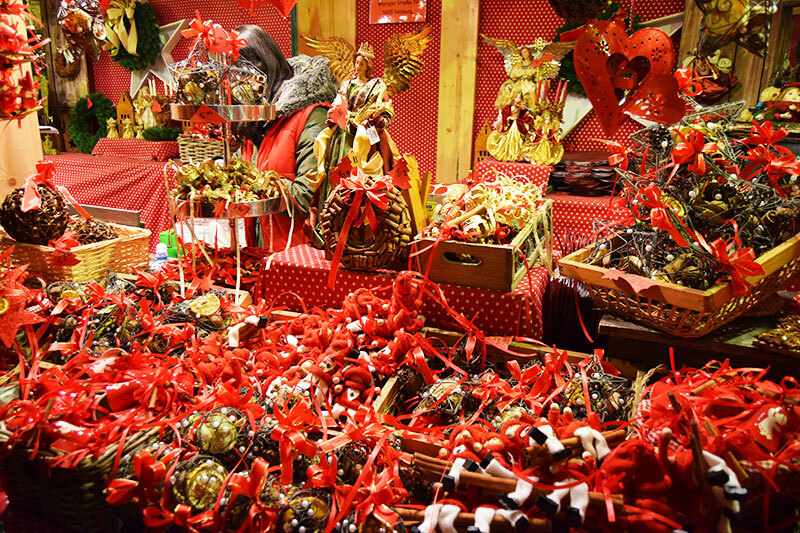 Usually you will find nice eatable or drinkable gifts as well, which not only serve as a nice gift, but also represent traditional Austrian culture and traditions. 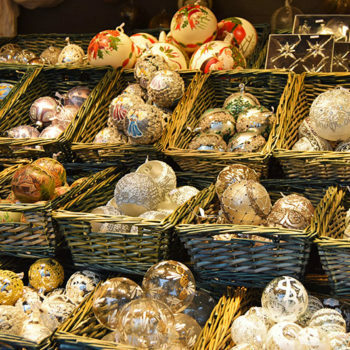 Christmas Markets are also the perfect place for replacing some of your old Christmas tree decorations, as the choice usually is enormous. 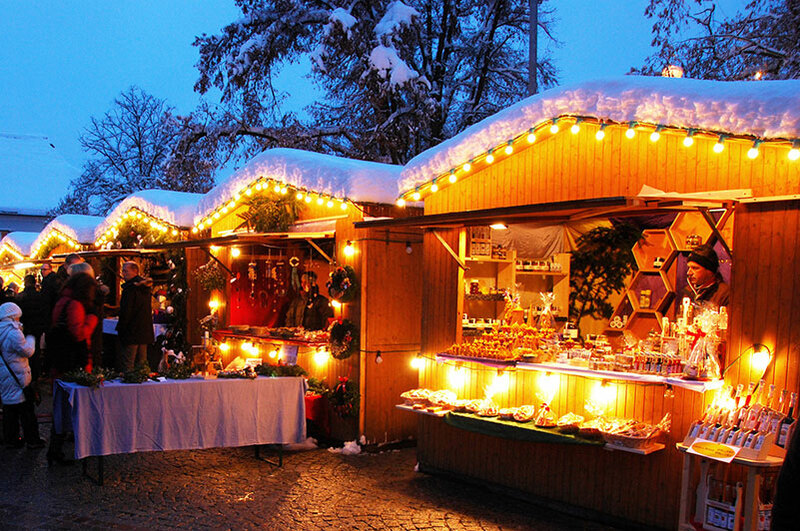 Christmas Markets in Austria not only serve as place for shopping, but very much as a meeting place. Locals enjoy meeting friends and relatives to catch up on things in a hectic pre-Christmas season. Often there are loads of activities going on as well, for adults but especially for kids. It’s a great place to hang out and sample some of the local beverages and foods. 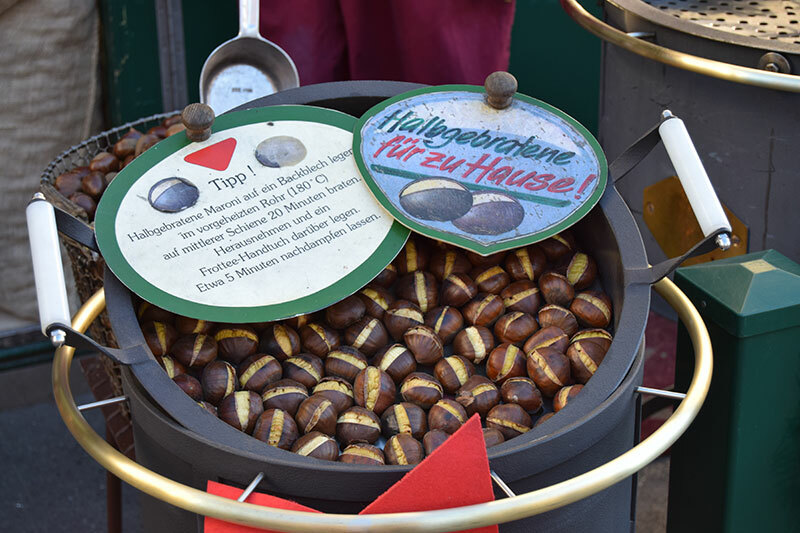 Take a stroll through the Christmas market and breathe in the scent of freshly roasted chestnuts and hot Glühwein – just wonderful! 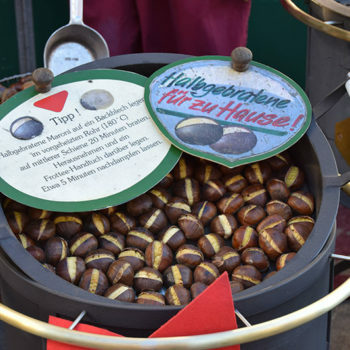 Christmas Markets come in all shapes and forms. Some are down to earth but very cosy events, while others are really elaborate and hectic circuses. 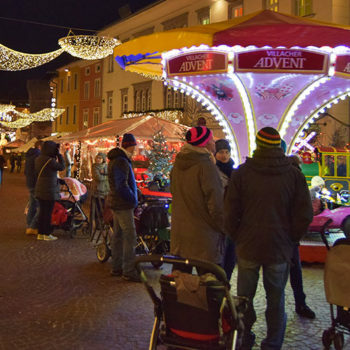 Most larger cities and towns have several Christmas Markets going on in the same time, allowing you to choose different settings, themes and sizes. 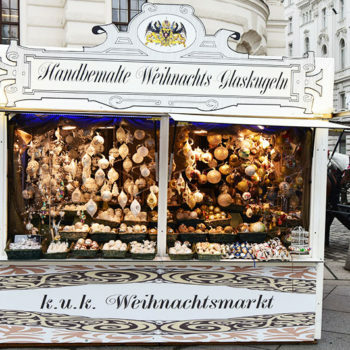 Vienna for example had 11 Christmas Markets spread out around the city in 2015. 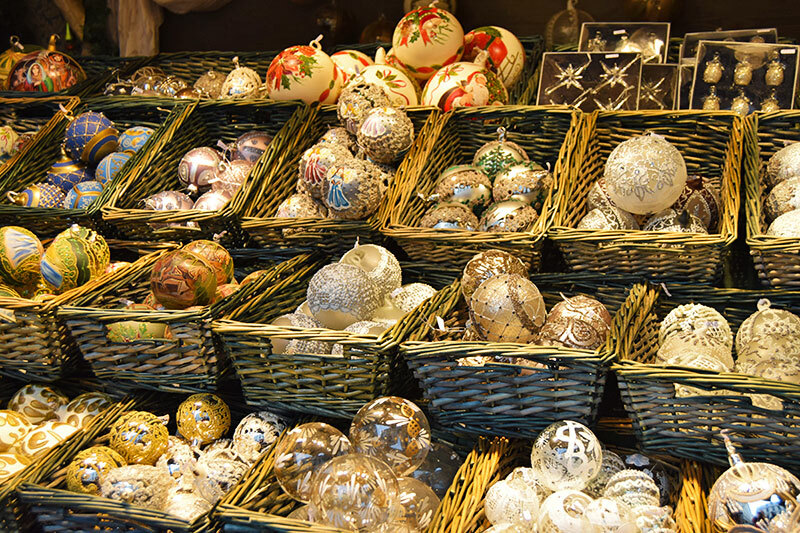 If you are up for 2-3 we recommend visiting the Schönbrunn Palace, the Stephens Cathedral and Spittelberg Christmas Markets to sample different atmospheres and selection of products. They are all easy reachable by public transport. 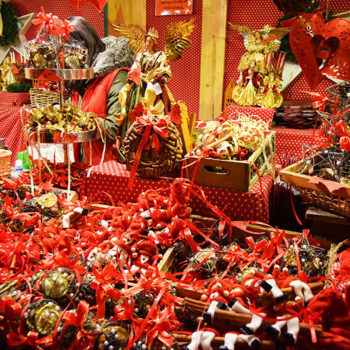 Christmas Markets in cities like Graz, Innsbruck and Salzburg are of course well worth a visit. 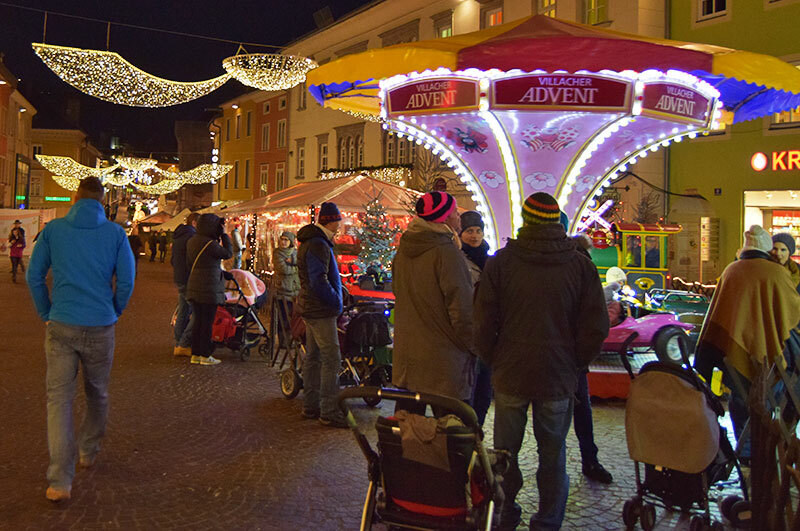 Nonetheless, if you have time and your own transport try to visit Christmas Markets in smaller towns or villages. Small doesn’t necessarily mean less gaudy or boring. Some of them are fantastic and offer a good chance to indulge with the locals with far less stress. 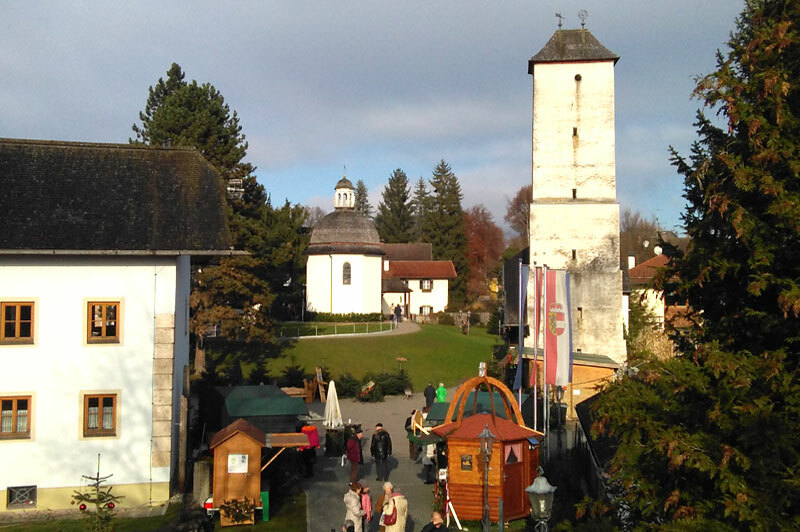 We’ve also very much enjoy visits to Christmas Markets in places like Fürstenfeld (Styria), Lienz (East Tirol) and Freistadt (Upper Austria), just to mention a few.